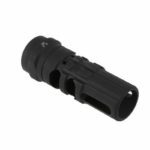 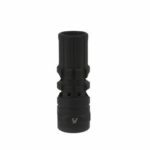 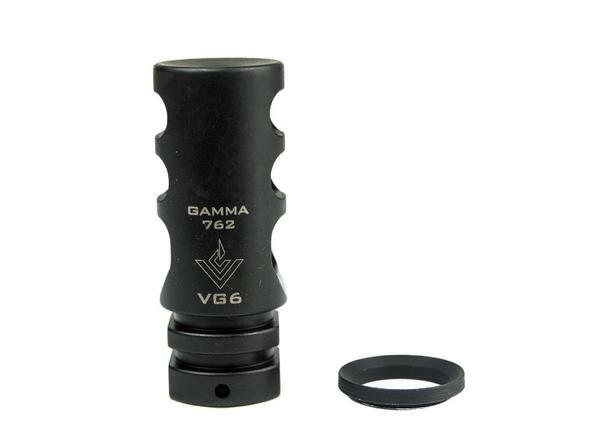 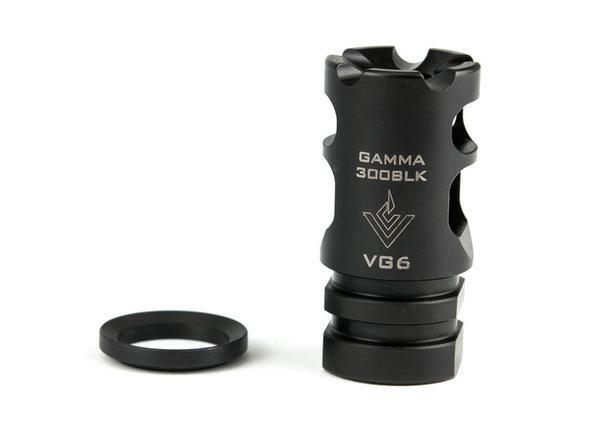 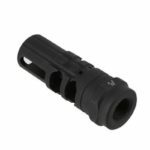 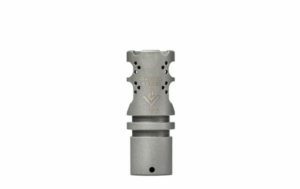 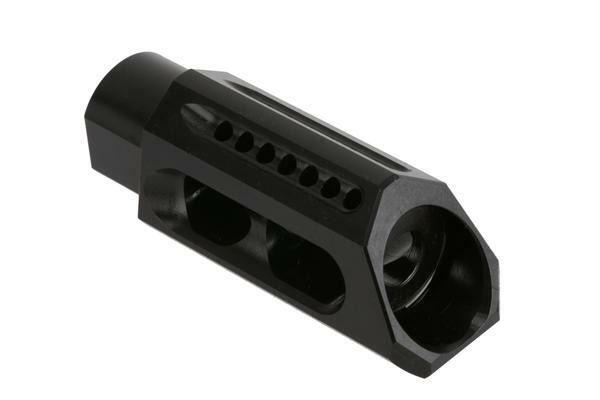 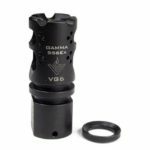 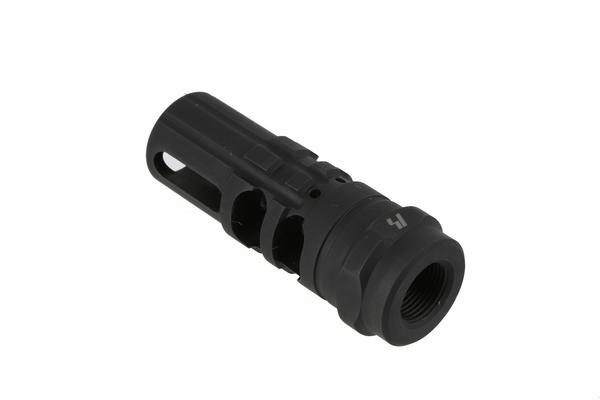 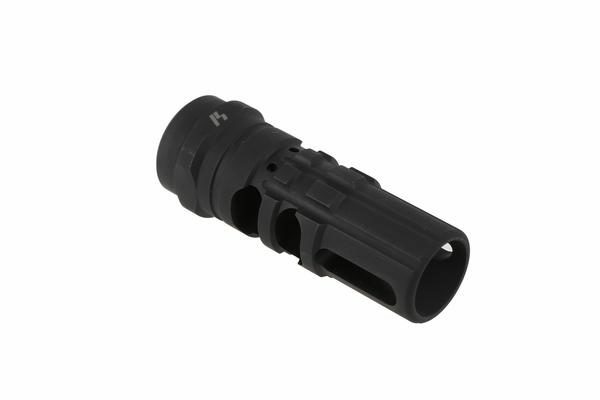 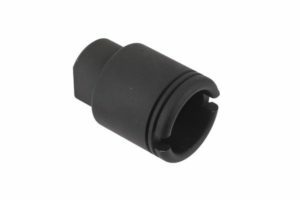 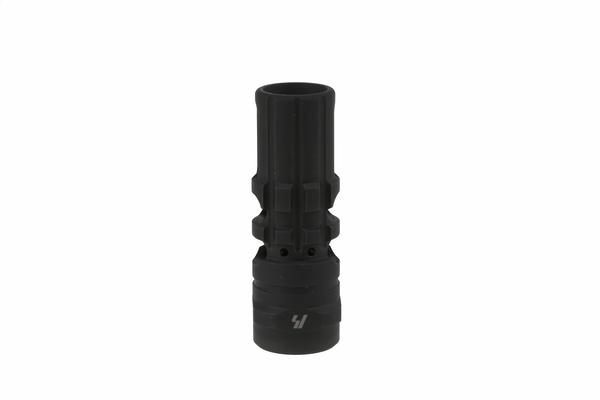 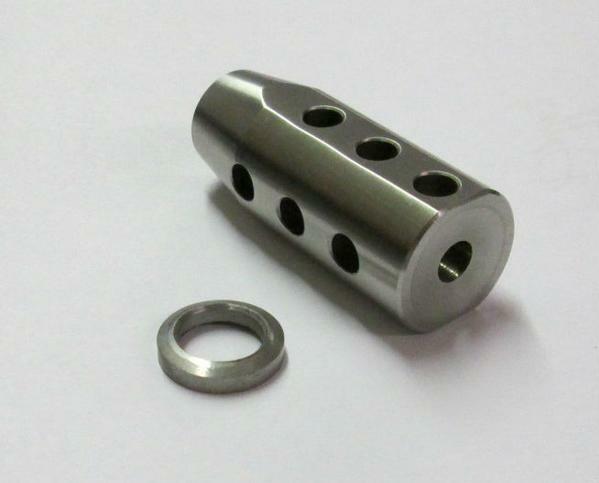 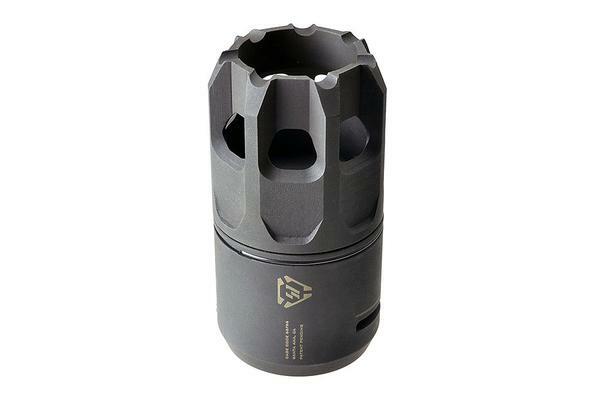 Strike Industries JCOMP Gen2 is the classic Type 89 compensator redesigned for today’s firearms. 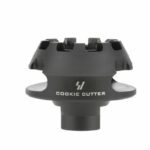 The favorite features of the original are retained, but the JComp now features increased muzzle rise compensation for the 5.56×45/.223. Now also compatible with Oppressor and FerFrans concussion reduction devices. 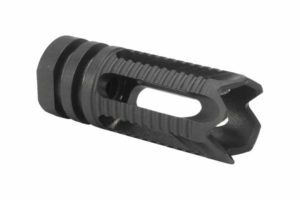 The J-COMP concept comes from the Type 89 Japanese assault rifle used by the Japan Self-Defense Forces, the Japan Coast Guard’s Special Security Team units, and the Special Assault Team.